Have you heard? The Avett Brothers is back and coming live to the Queen Elizabeth Theatre on Thursday 13th September 2018! Donʼt miss your chance to be there! 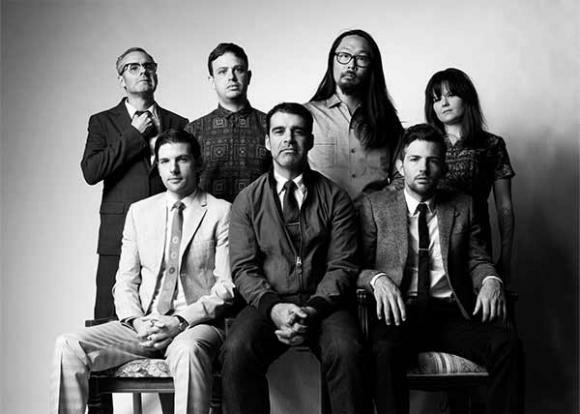 Secure your The Avett Brothers tickets today but clicking the button above.